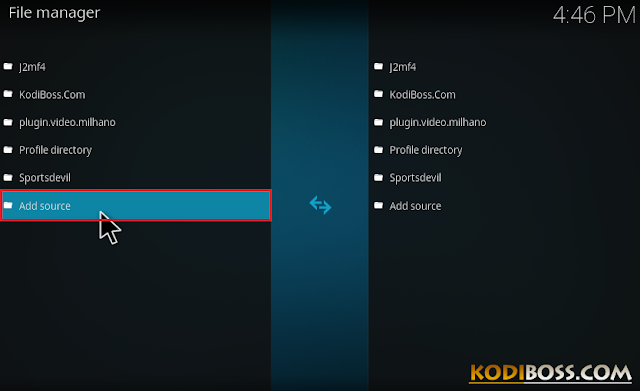 Scroll down then select Add Source. 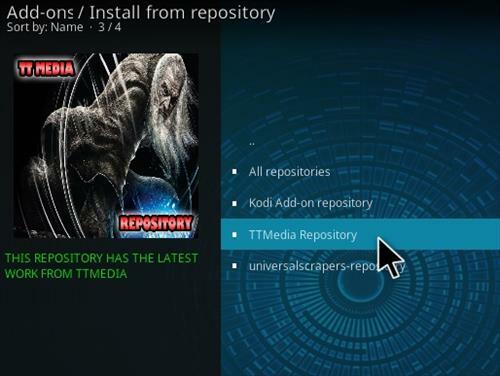 You need wait few second to see the system notification say that "TTmedia repository addon installed"
Wait few second for Add-on enabled notification. 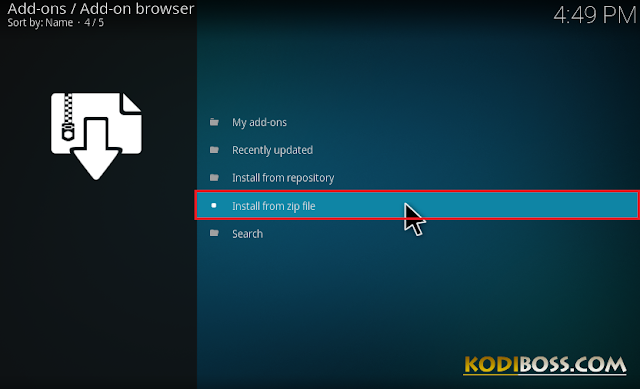 Congratulations, this addon is now installed and ready to use. 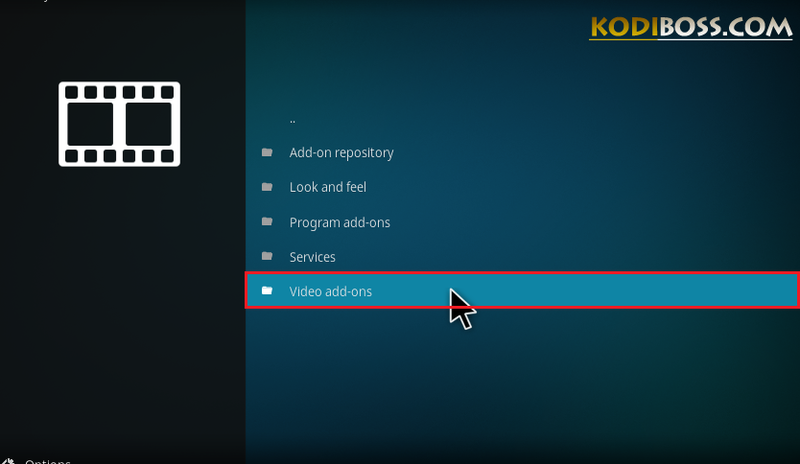 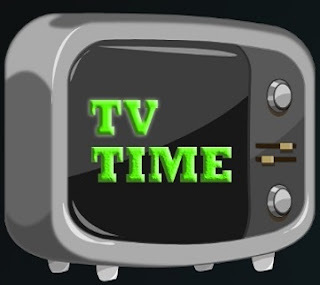 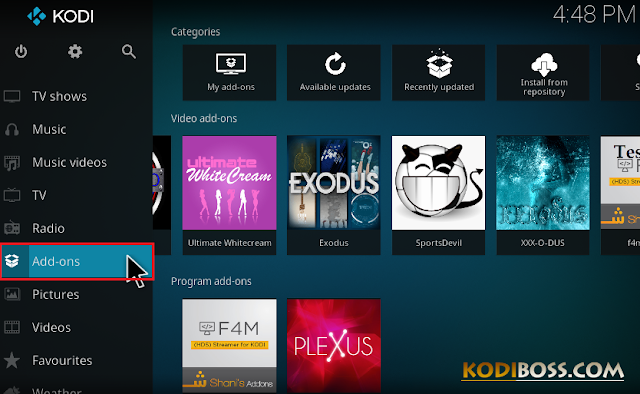 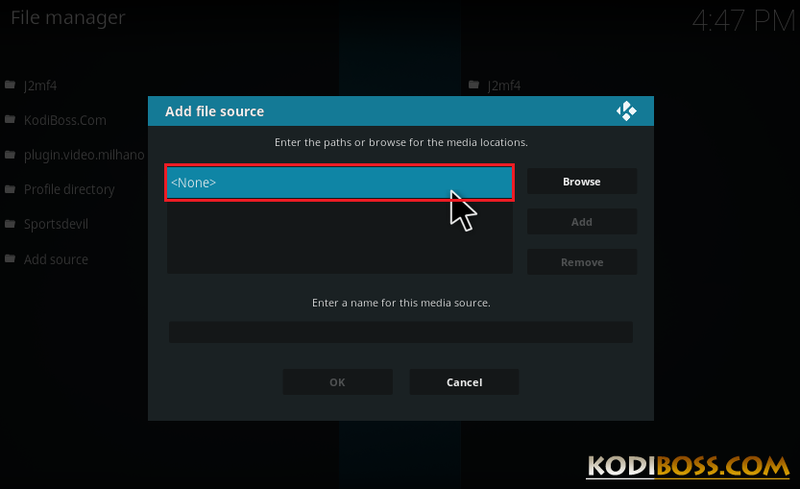 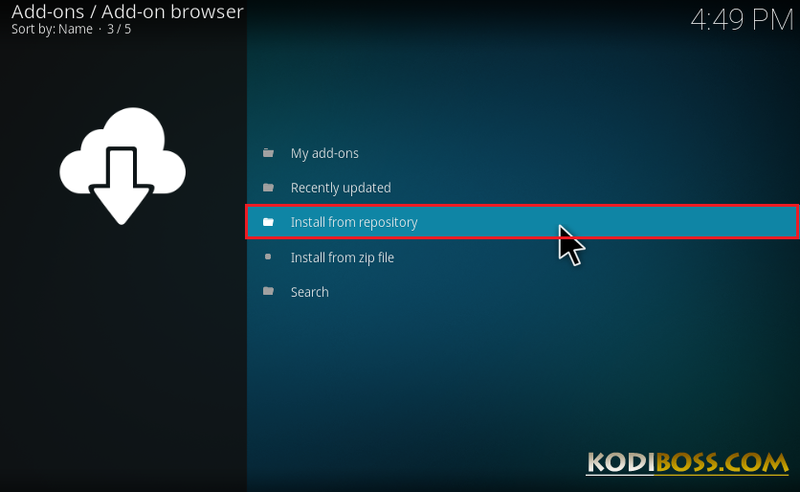 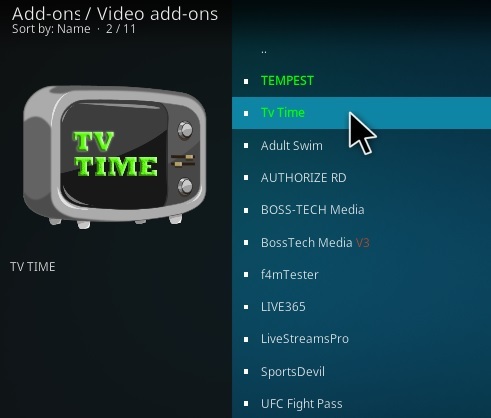 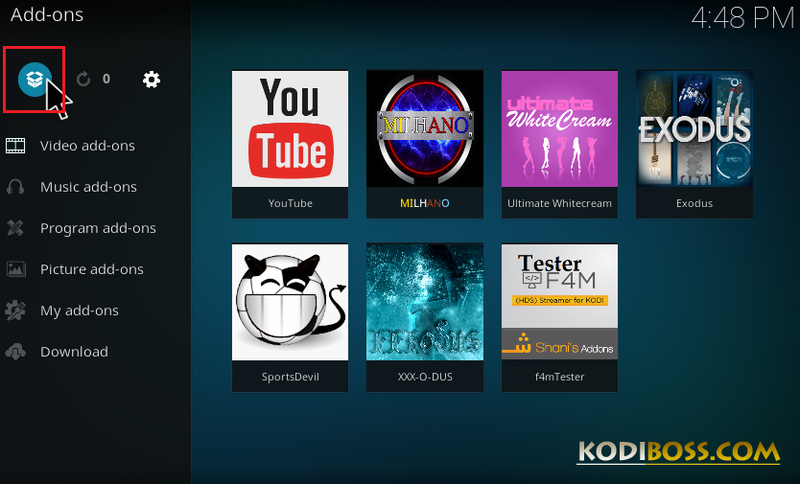 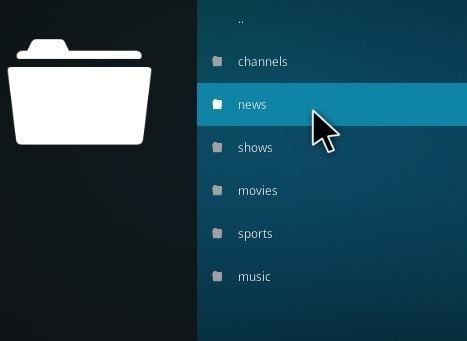 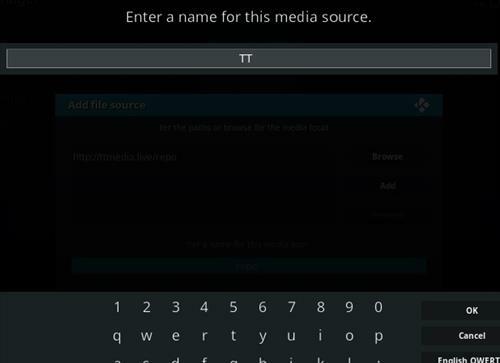 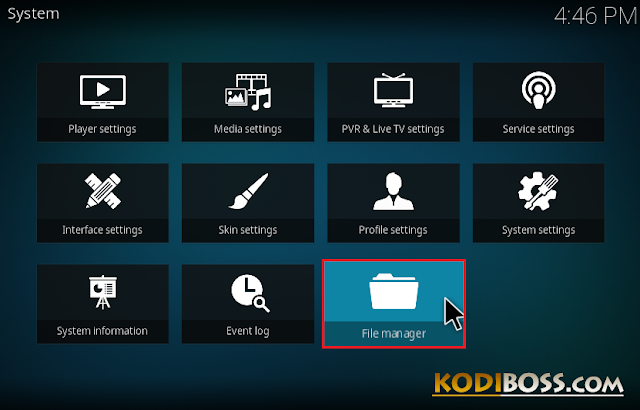 To learn about full steps to install an addons on kodi 18 leia, you can visit to this post "How to install kodi addons on kodi 18 leia"
0 Response to "TV Time Addon Review - How To Install TV Time Kodi Addon Repo"